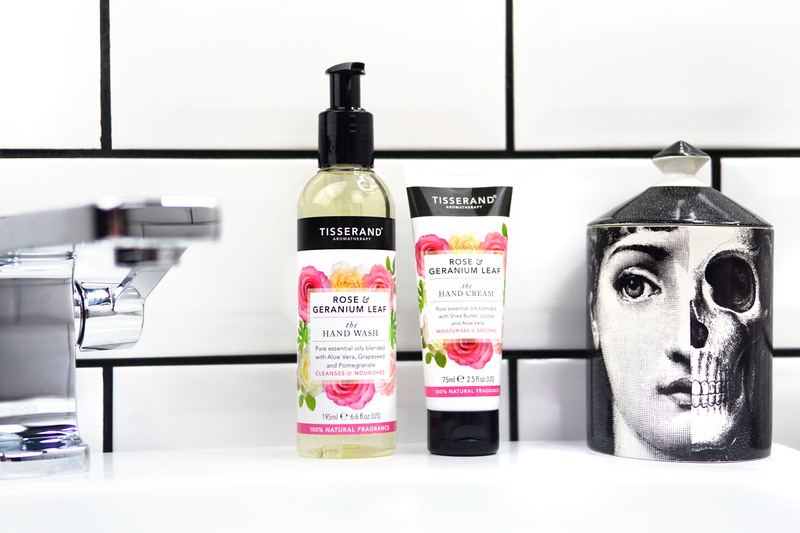 I originally picked this up at Home Sense who tend to stock Tisserand products from time to time. If you’ve never been or even heard of Home Sense, they’re TK Maxx’s fabulous home and interiors store and if you’ve never been, GO. 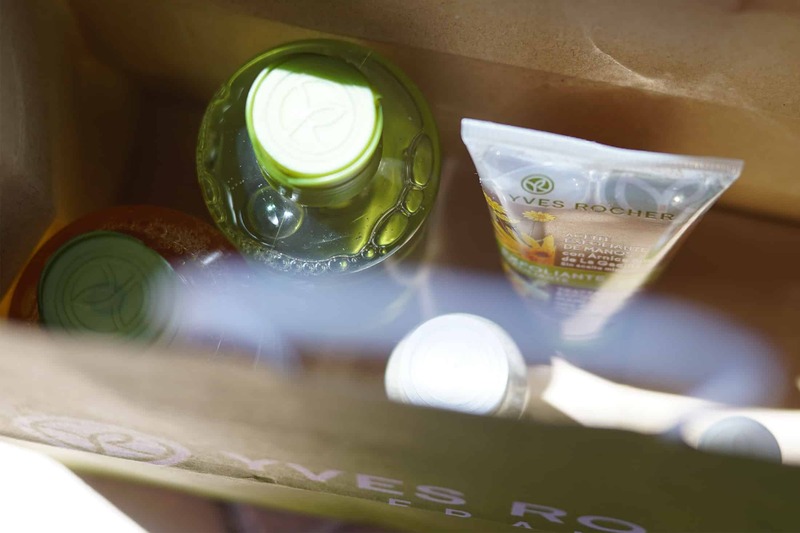 Why aren’t there more Yves Rocher shops in the UK!? It drives me nuts there’s only one in the whole country in Marylebone, London Central. 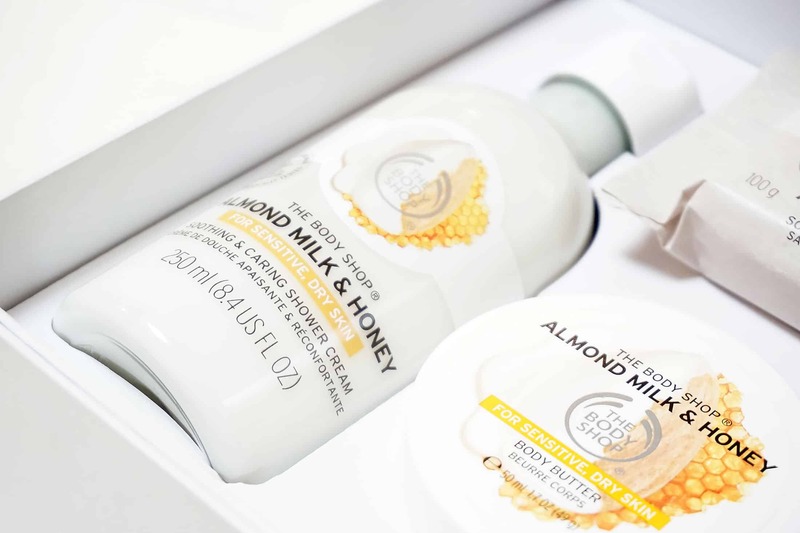 If you’re not familiar with the brand, they’re a very comfortable cross between The Body Shop and Avon. 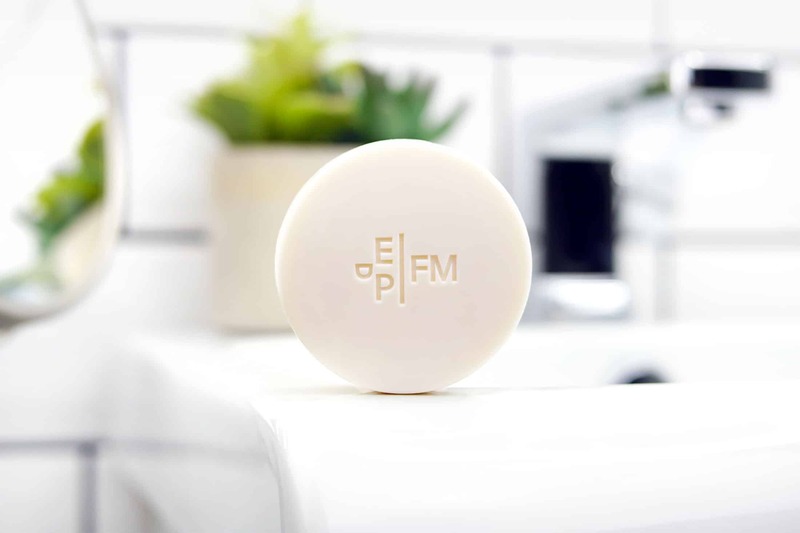 Their products are wildly underrated, providing excellent efficacy, with good formulations and natural ingredients – topped off with excellent prices. No sink is complete without hand soap and due to my grandmother’s obsession of ‘keeping soaps for best’ that sit there in a box for years, I always get them used and enjoy using them. So it was pretty exiting to get hold of two of the NEW Frederic Malle hand soaps in the post this week. 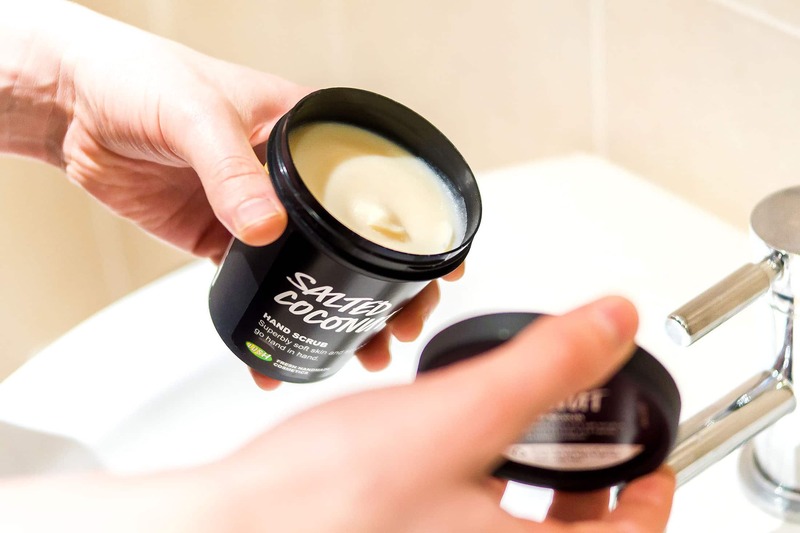 Finding gentle and nourishing body care when your skin is easily irritated can be a pain; believe me I know. You’re either stuck with ‘sensitive’ products that really aren’t, i.e. Dove Men+ Care or go down the pharma rout such as E45, Aqueous creams and other drab, dull and joyless products. Over the last 5 years or so, I’ve dealt with highly annoying dermatitis on my hands; linked to my recently diagnosed Asthma (seriously, falling to bits here) and also due to a life of dealing with cosmetics on a daily basis. 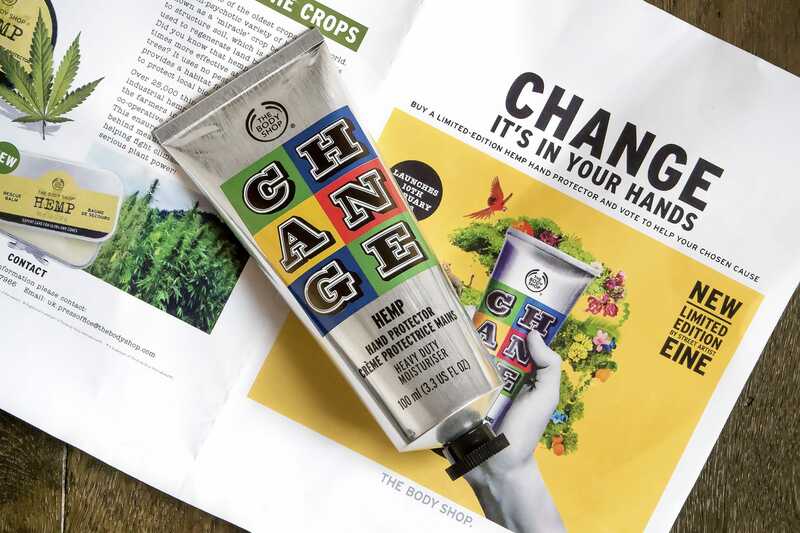 Whilst I’m still on a high from the incredible skincare The Body Shop has been producing lately, it’s been further added to with the new Enrich Not Exploit campaign. It was during a meeting with the guys at Clarins that I was taken aback by this fabulous tip. 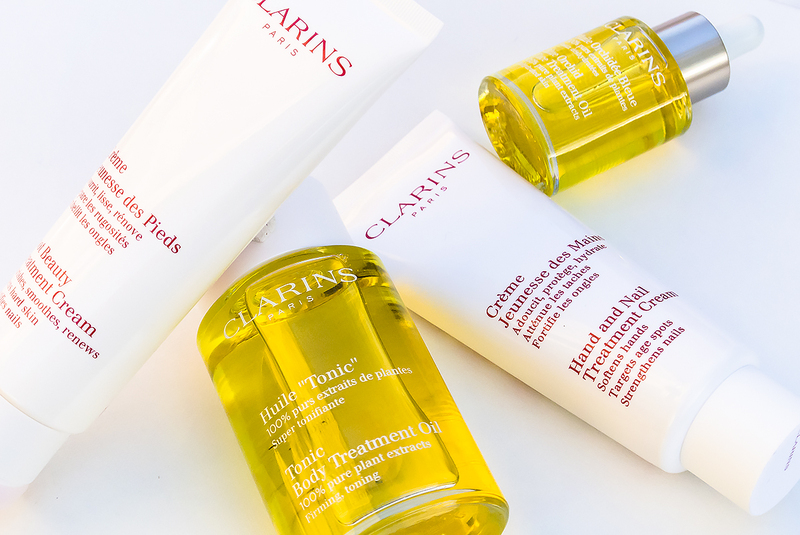 Combining the fabulous and famous Clarins oils with their (or your own to be fair) hand and foot creams, you can turn them into superhero products guaranteed to stave off winter dryness.